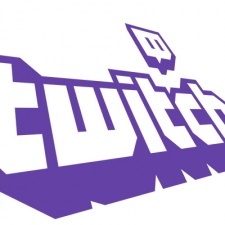 Twitch has made an official statement and apology to streamers on the platform, promising to never advertise larger streamers on small streams again. 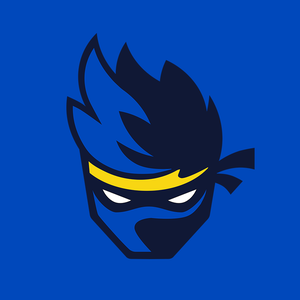 This comes after a massive backlash from users after Twitch promoted a New Year’s Eve stream hosted by Tyler 'Ninja' Blevins. His event was advertised in pre-roll ads on other people's broadcasts. Twitch made the statement on its official Twitter account: “we recognise these good intentions caused concern across our broader Twitch creators that these advertisements may drive their audience elsewhere, and that we had unintentionally created a potentially negative impact with our efforts,"
"We always want you to hold us accountable, and we're glad you are here. We removed the most recent ad early Friday and will avoid running advertisements in the future for on-site events and/or creators that potentially drive your viewers to other Twitch channels." Streamers on Twitch were concerned that the ads may impact their viewer and subscriber figures. Many cited how larger streamers would be the ones benefiting from this kind of advertising, where large channels continue to get larger at the expense of everyone else. For context, Blevins has 13.2 million followers on Twitch, almost eight million more than the second most-followed creator on the platform.